Our mission is to provide patients with a one-stop service for all spinal conditions. We have a passion for spinal treatments and make sure that you have an accurate diagnosis and comprehensive treatment plan based on the most conservative treatment options. The London Spine Unit specialises in the rapid diagnosis and treatment of all spinal disorders. We have a proven track record and are able to avoid surgery for over 90% of patients. We have found that targeted non-invasive pain management procedures can often allow the body to heal while the pain and inflammation are controlled. In our experience, a targeted approach to reduce inflammation, repair damage, reinforce stability and strengthen spinal structures can lead to healing thereby eliminating the need for major spinal surgery. However, we also undertake major surgery if required to do so. 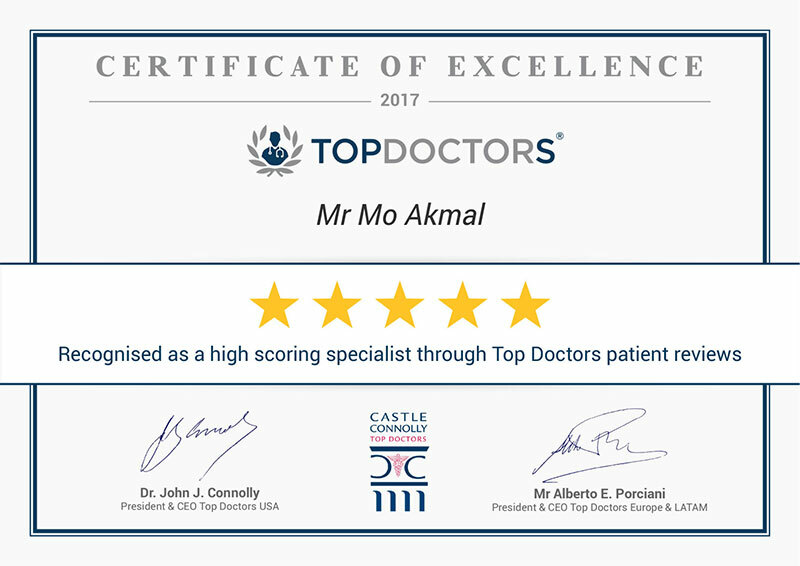 Dr Mo Akmal is an Internationally renowned specialist consultant orthopaedic surgeon, who oversees your entire pathway and provides the most effective, tailor made solution for your problem. Due to our success in providing highly effective solutions focused on patient needs, we are used by a number of large insurance companies as an official second opinion service. 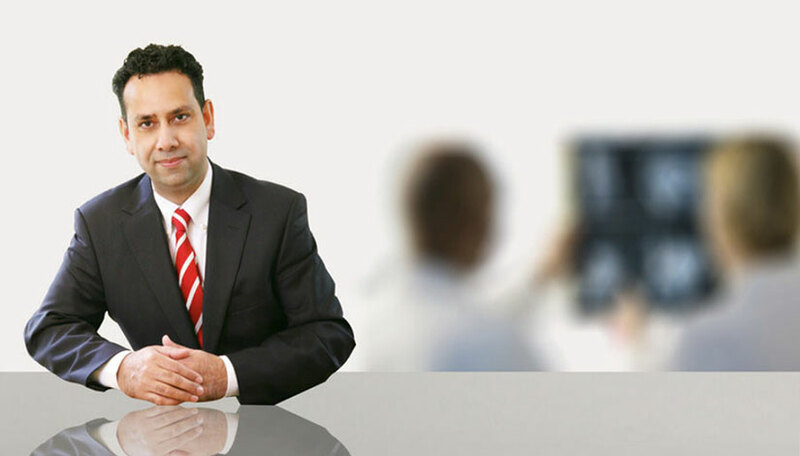 Dr Mo Akmal is the preferred second opinion specialist for Medix International, a global health services opinion provider. Dr Mo Akmal is the second opinion provider for patients about to undergo spinal surgery insured by Vitality Health Insurance Company.